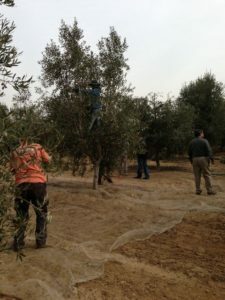 You may be surprised to learn that olive trees and the fruits themselves come in many different varieties. Depending on the tree, the fruit and the oil it makes could have slightly different flavors. • Arbequina: Originally from Spain, this tree is on the smaller side, growing to an average of about 15 feet tall. It also bears fruit relatively early in its life, usually after approximately four years. The olives it bears are small but also have small pits, so it gives a nice amount of flesh and juice at every harvest. • Mission: These trees were originally planted and cultivated in California by groups of Spanish monks throughout the 1700s. They have very large fruits and can grow to be very tall (about 40 feet). • Pendolino. These Italian trees require a bit more effort when it comes to fertilization, but are often used as pollinators for other cultivated trees. They have small leaves and fruit and often have a droopy, weeping appearance. • Picholine. The most common olive tree in France, Picholines stand upright and are generally fairly short, standing about ten feet tall. They bear a medium-sized fruit and are partially self-fertile. • Syrian. 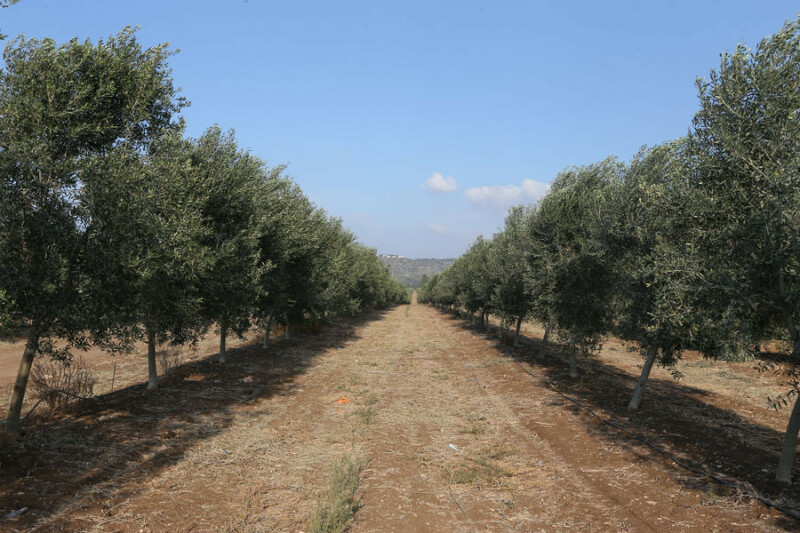 One of the types of olive trees that we have in our groves, Syrian olive trees are very popular in Israel and have been in the country for thousands of years. Some of the most famous Syrian olive trees are located in the Garden of Gethsemane. Its fruits have a rich taste and aroma. • Coratina. Another Italian olive tree, these trees are also located n the My Olive Tree groves and are favored for their early ripening. The fruits are typically picked while still green. These are just a few of the dozens of types of olive trees located around the world. For more information about the types of trees we have in our groves, browse our site or contact us with your questions. 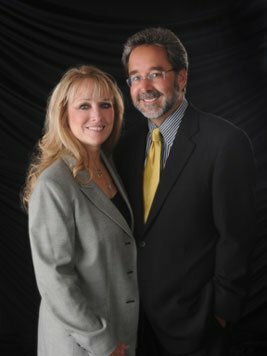 We’d be happy to speak with you more about our trees and the fruit they bear.